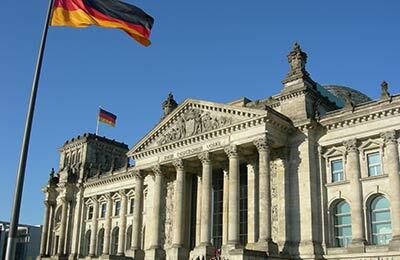 Booking a ferry to or from Germany couldn't be easier with AFerry.co.uk. You can either use the booking form at the top of the page or, if you see an offer you like, just select the number of passengers and click Get Price. Germany is the home of major car manufacturers BMW, Porsche, Audi, Opel, Mercedes-Benz and Volkswagen. As a result, the Germans take their cars very seriously and the country has a widely developed motorway network. Most famous of all are the Autobahns, though only about a third of these are totally without speed limits. 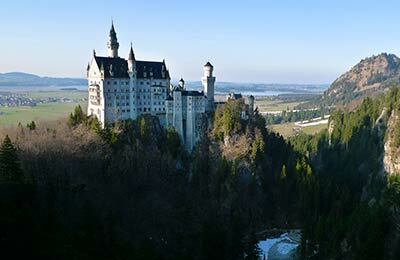 Neuschwanstein - "The Fairytale Castle"
AFerry.co.uk offers the best way to find the cheapest ferry routes to Germany with its easy to use booking form. Begin your holiday on a ferry and start relaxing straight away!